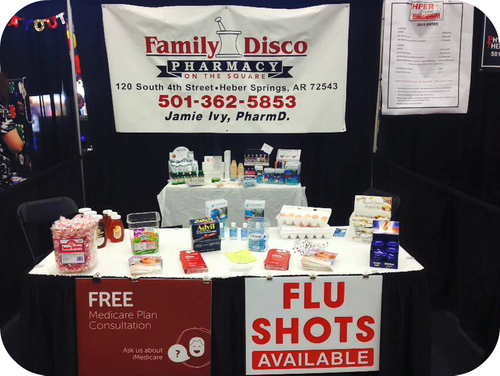 Located on the backside of the Court Square, Family Disco Pharmacy offers immunizations, private consultations, and Medicare enrollment. Our staff is committed to providing fast and friendly service. Stop by today to see why we are Heber's number one independent pharmacy. Set reminders to take your meds and refill your prescription.